Here’s another great offer to grab this weekend (3rd & 4th Dec 2011, 11am to 8pm) at our City Square Eco-Bazaar! 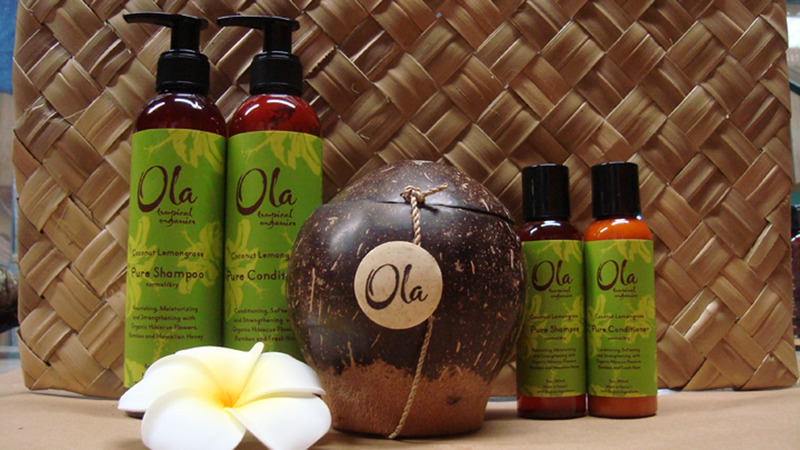 Ola Tropical Organic Coconut Lemongrass Shampoo/ConditionerNormal Size only at $19.90 each! Usual Retail: $36.90 *While stocks last. Find all other Ola Hawaii sampling sizes at $9.90 only too! Make a date with us on your calendar this weekend!